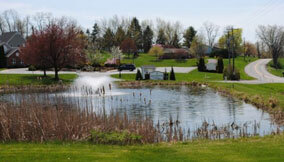 Nottingham Village Senior Living Community is a Continuing Care Retirement Community (CCRC) licensed by the Pennsylvania Department of Insurance, Pennsylvania Department of Public Welfare, and the Pennsylvania Department of Health. 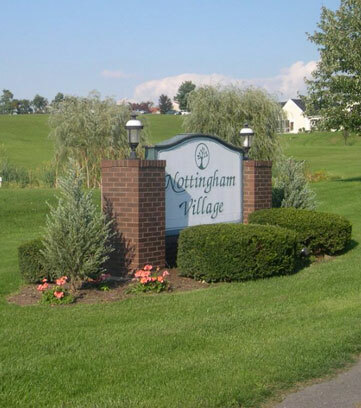 Situated on 105 acres of beautiful Central Pennsylvania countryside, Nottingham Village is conveniently located near several communities and three area hospitals in the Susquehanna Valley. Our first building, the 121-bed nursing and rehabilitation center, has consistently received the highest accolades for excellence in care. A highly motivated team of nurses, care assistants, and ancillary staff provide 24-hour care to our family of residents. By allowing us to care for your loved one, you will be providing the security of a warm and caring home, and you can rest assured that this decision will bring you peace of mind.  For a comparison of area Nursing facilities, refer to the official U.S. Government website. The early ’80s brought twelve independent retirement homes for seniors wishing to downsize, yet want the security of having emergency nursing services available. 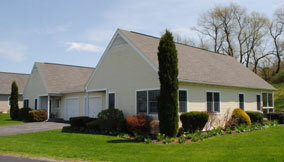 Over the past two decades our retirement homes have continued to please our seniors interested in “planning for the future.” Now with over 60 retirement homes (Country Houses), and still more being built, our growing selection offers a variety of floor plans, prices and rental or entrance fee options. In 1984 our vision for senior care brought a 36-unit apartment complex offering studio and one-bedroom rental apartments for retirement living. 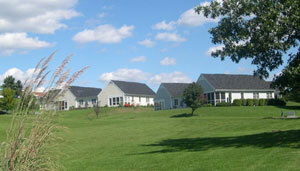 In 2002 we expanded the Retirement Center to include an additional 26 one- and two-bedroom apartments. At the opening of the new wing (The East Wing), the entire building was re-licensed to allow for Personal Care, or some assistance with activities of daily living when necessary. This feature enables residents to “age in place” and remain in their home. 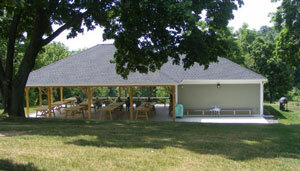 For comparison of area Personal Care facilities, please refer to the official Pennsylvania website. In 2013, we opened our beautifully decorated state-of-the-art rehabilitation facility, which offers physical therapy, occupational therapy and speech therapy. This new area, of nearly 5,000 square feet, offers residents a spacious and inviting environment for their recuperation and rehabilitation, and ensures their speedy recovery home. The new facility also offers a private dining room and service kitchen for our short-term rehabilitation residents. Situated nearby are redecorated resident rooms, with free wireless internet access and flat-screen televisions, to help pass the time until the resident returns home. This new facility also offers outpatient therapy services to the population of surrounding communities. At Nottingham Village we have the staff and tools to help you achieve your goals. Dedicated physical, occupational, restorative and speech therapists, with many years’ worth of experience, ensure a quick return home. Heather Court rounds out our campus with a higher level of Personal Care, including memory and dementia care. We offer forty beds in a gracious environment with structured activities by a specially trained staff, customized meal services, Alpha-Watch Technology (wander monitoring), supervised off-campus excursions and a caring staff. For a comparison of area Personal Care facilities, please refer to the official Pennsylvania website.